Men with erectile dysfunction (ED) are almost twice as likely to experience a cardiovascular event as those without ED. Erectile dysfunction (ED) independently predicts higher risk for cardiovascular events including heart attacks, cardiac arrests, sudden cardiac death and strokes, beyond other risk factors. 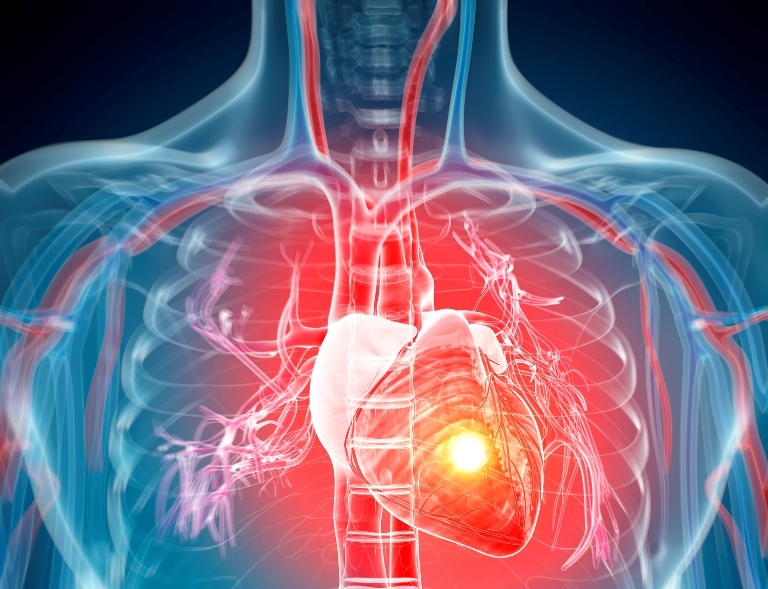 Researchers reported the strongest evidence to date in the latest issue of Circulation. Over nearly 4 years of follow up, the cohort experienced 40 coronary heart disease (CHD) events and 74 cardiovascular (CVD) events. Significantly greater proportions of men with than without ED suffered an event: 3.4% vs 1.4% CHD events and 6.3% vs 2.6% CVD events. Men with ED had a 1.9 times greater risk for CVD events. Investigators adjusted for major risk factors such as smoking, diabetes, family history of CHD, cholesterol levels, and systolic blood pressure, as well as use of lipid-lowering and antihypertensive medication, beta blockers, and even depression.